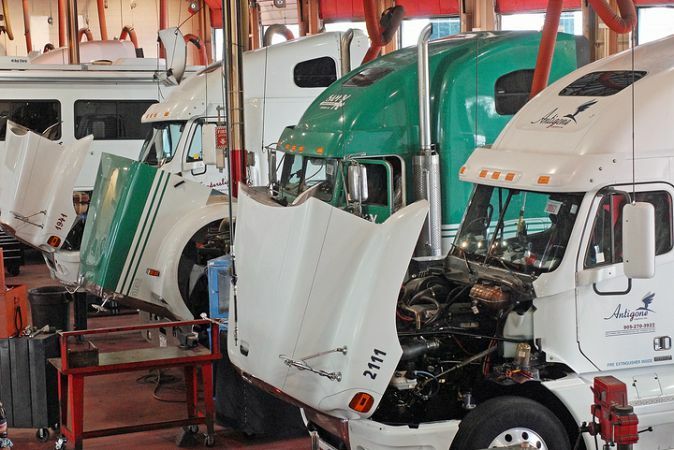 Truck age is an important factor in total cost of ownership/lifecycle cost calculations. Truck age is an important factor in total cost of ownership/lifecycle cost calculations. The longer you keep a truck, the more it costs in maintenance and repairs.